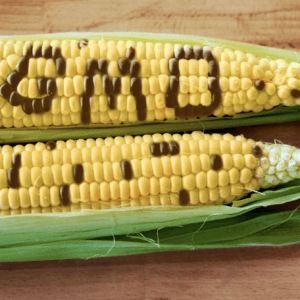 The USDA just ended their public comment period on their proposed execution of the terrible Federal GMO labeling law passed in 2016. The public comments reflect the mess this law is, and why it is a bad idea. What do people really want to know about their food? They want to know that it is safe to eat. The [USDA’s] label will give them precisely zero information about this. 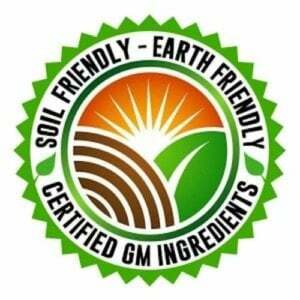 All GMOs currently on the market have been demonstrated to be both safe and essentially equivalent to their non-GMO counterparts. 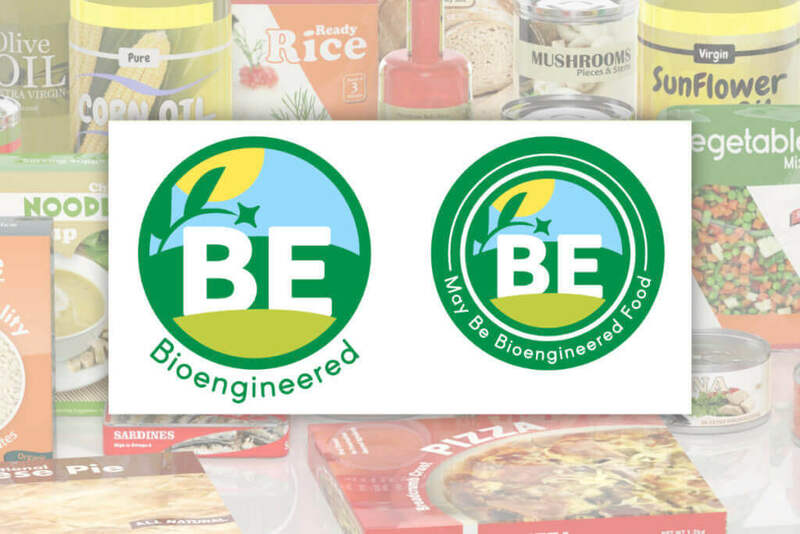 Further, foods which are not [bioengineered] (to use the new term invented by the USDA) may be harmful. 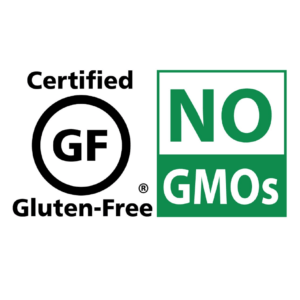 They may contain allergens, contaminants, or naturally-occurring toxins. If the label gives consumers no actual information that they want, what is the purpose of mandatory labeling? That is quite clear – the purpose is to create a false dichotomy, an artificial category of food that can be demonized. Consumers are then handed a list of false fears and concerns, and they are all attached to the demonized category. 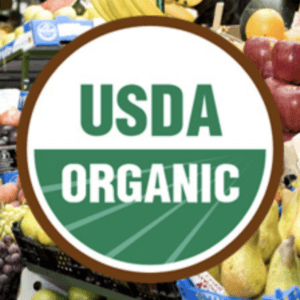 The push for labeling is to help with this demonization…The apparent purpose of all of this is to promote a competing brand, organic.